The sheet music to our River song includes the piano part, melody, lyrics, and chords. We have included a transposed version of the sheet music in case you prefer having your students sing the song in a higher key. 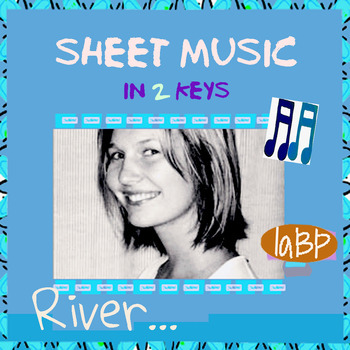 A River song kit will also be up soon with sheet music in three keys included, accompaniment tracks, the recording, and license for multiple copies of the recording to be taken home by students for practice!